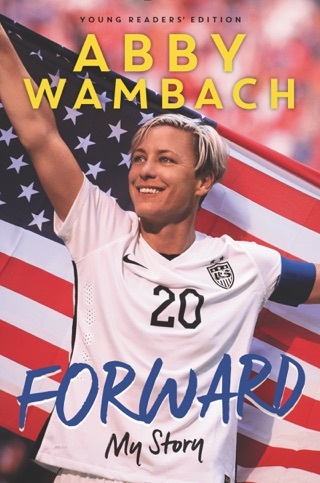 Abby Wambach is a POWERHOUSE. I watched Abby on the soccer field and thought she was one of the most intense, graceful athletes I’d ever seen. 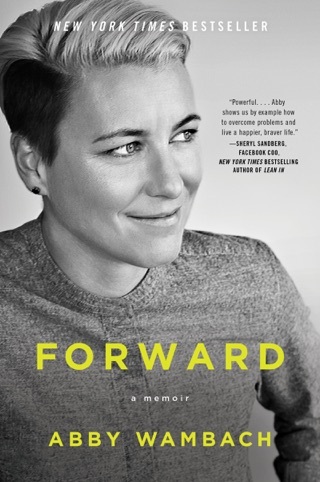 What she and her team did for women in soccer was unheard of years ago. 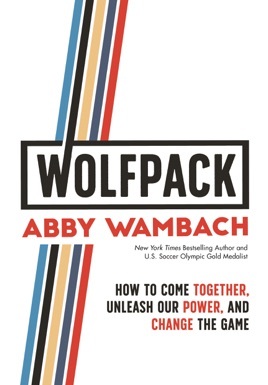 Similarly, what Abby has done now with Wolfpack will revolutionize women, how we work, and how we show up in the world at a time when we need it the most. This book is hands down the most impactful book I’ve read in my adult life (and I read A LOT).